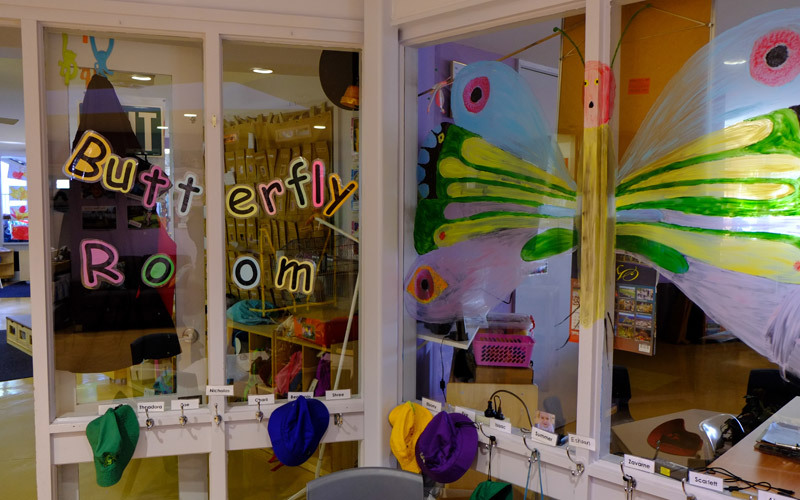 The Butterfly Room, our preschool room, is specifically designed for children of 3 to 5 years of age. 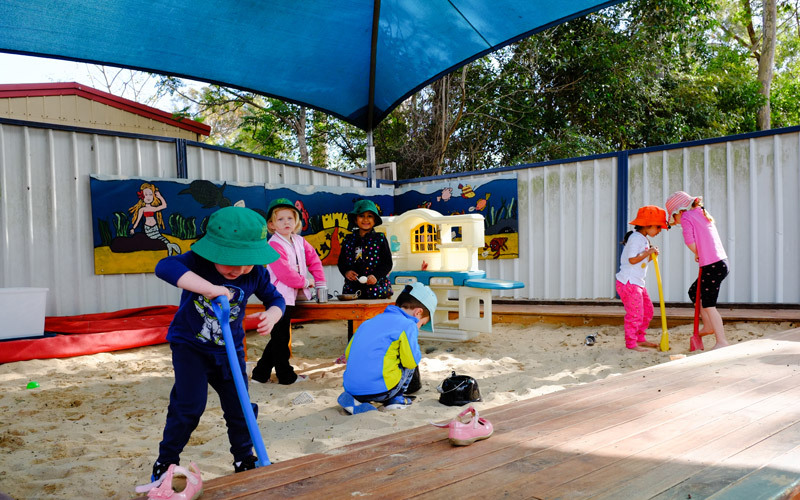 Literacy, Numeracy and play based learning is emphasised throughout each day. 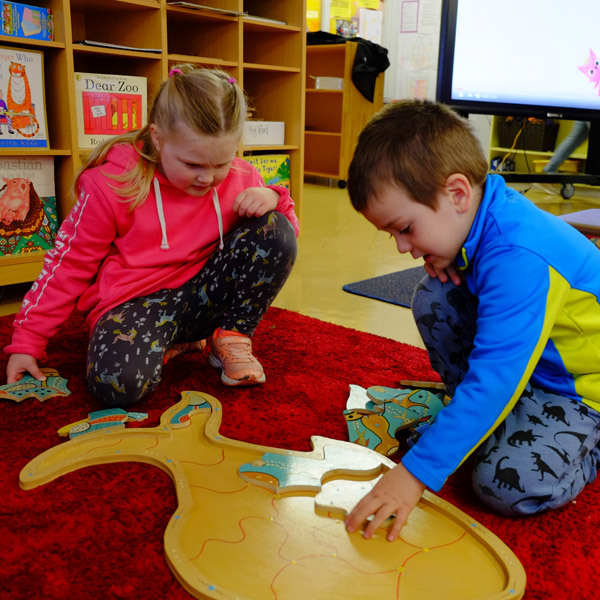 Our preschool program will help develop skills needed when entering the school system. 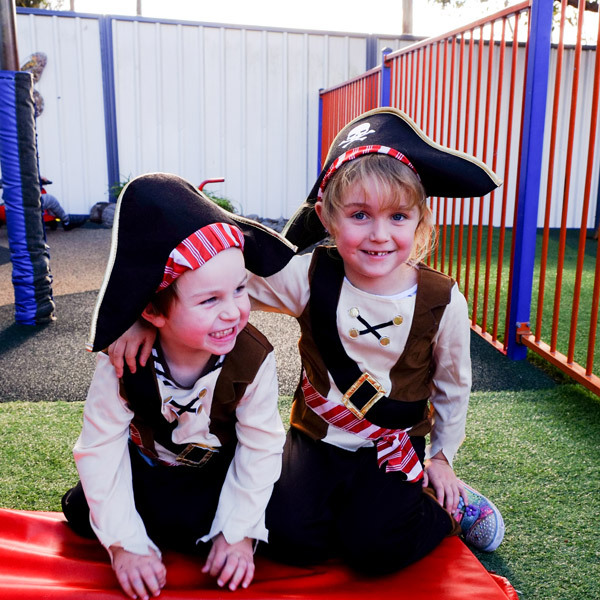 Children are permanently booked in on set days and divided into two age specific groups: 3 to 4 years AND 4 to 5 years. 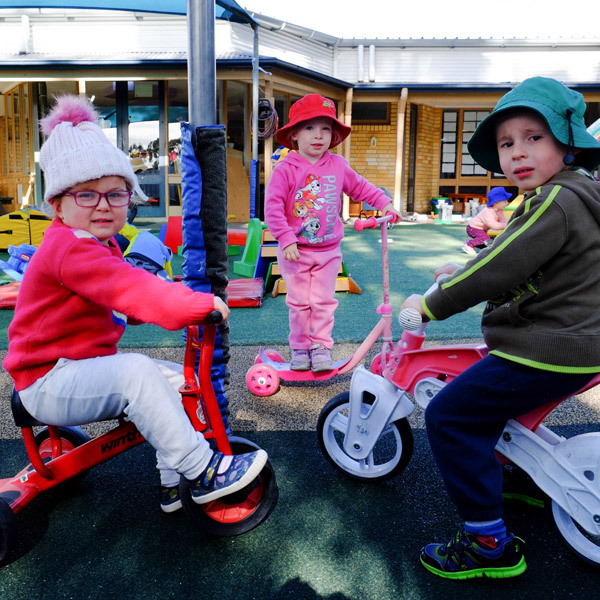 Kids Korner Childcare Centre adapts the EYLF (Early Years Learning Framework), a vision for children's learning. 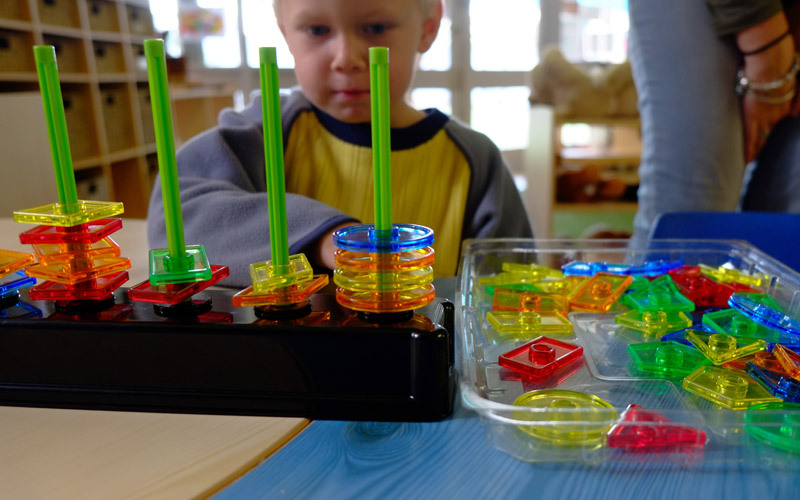 All children experience learning that is engaging and builds success for life. 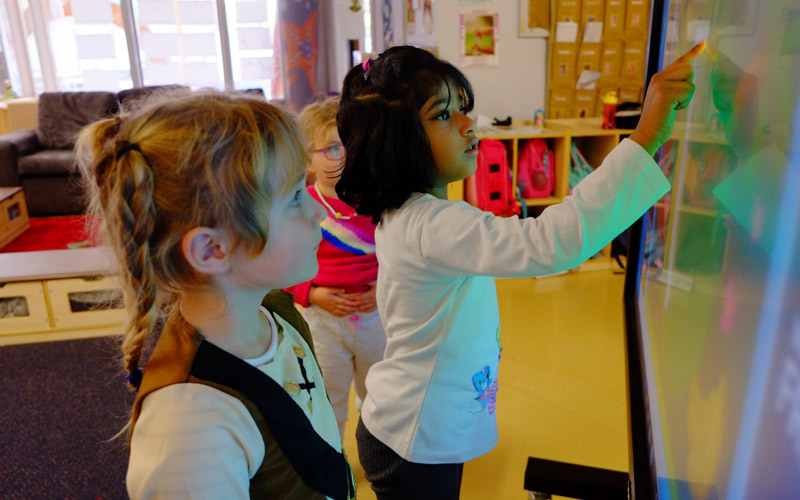 The program is play based and is responsive to the childrens ideas, interests, strengths and abilities. Every child has a portfolio. In the portfolio observations, excursions, birthdays and the childs work is recorded and presented to the children at the end of their final year. Parents are welcome to look through these anytime. A staff person can help you, so please ask. Rest time is a quiet period of the day that is essential within our service. Our policy states that children will rest for at least 45 minutes of their day. It helps recharge and restimulate small bodies. 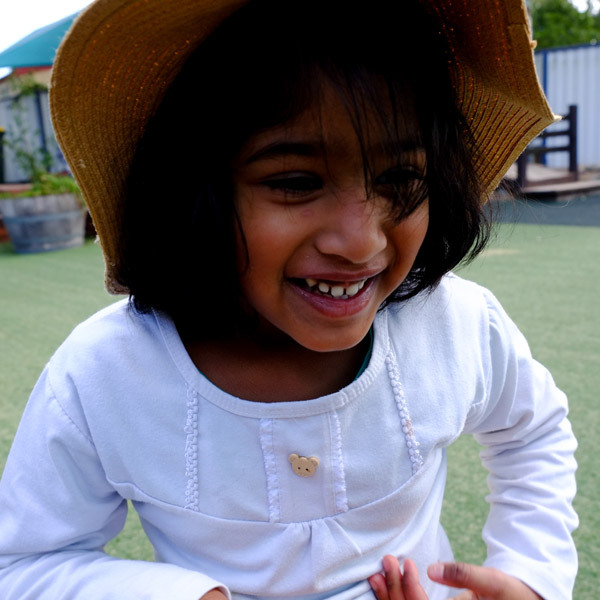 Children learn to transform and reflect in a relaxing atmosphere. We ask that no toys be bought along, any news items are welcome but must be kept in bags until Newstime. Staff cannot be held responsible for breakages and losses. On arrival children must be signed in and on departure signed out, a contact number must be left for the day in case of any emergency and please remember people on your child’s enrolment form are the only pickup persons authorised. You will need to formally contact the office to arrange an additional pickup. Persons under the age of 18 are not permitted to be authorised collection people. Please direct your child to their teacher and ensure you say goodbye when leaving. 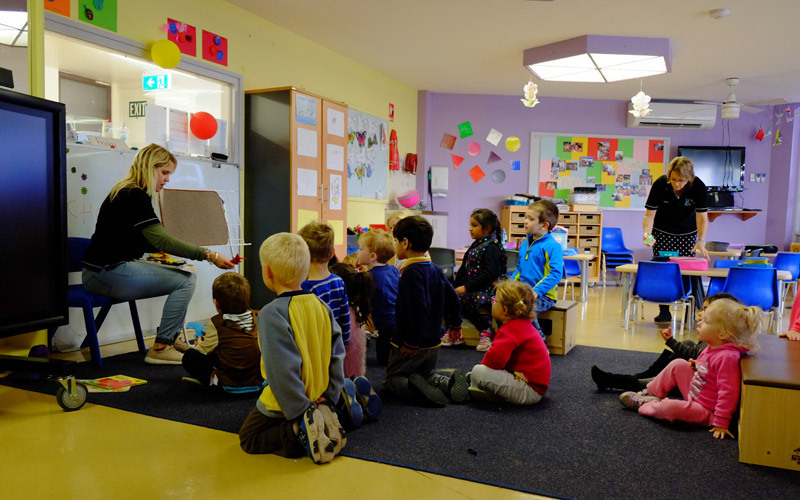 Children in their final year of Preschool will be learning to write their own name. Foundation writing is the mandatory style throughout NSW schools. We will provide families with a foundation style writing guide later in the year. 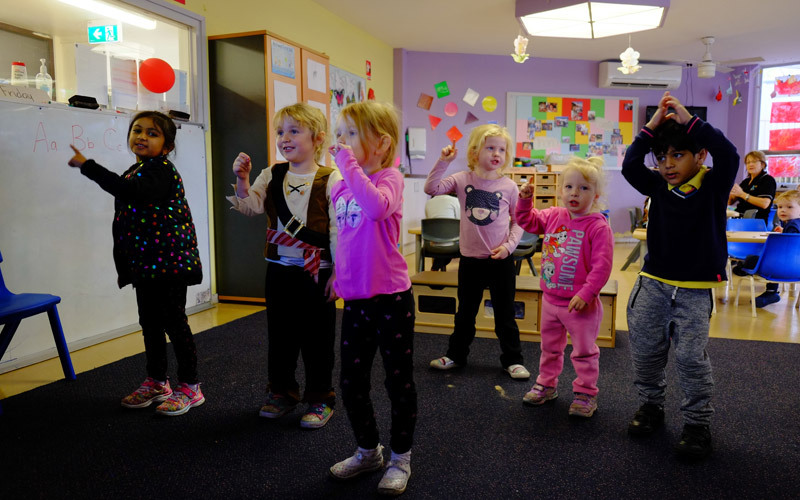 During the year children are screened for their expressive and receptive language skills. Parents are informed of the results. If you are concerned about your childs speech please see your childs teacher to a arrange an earlier screening.